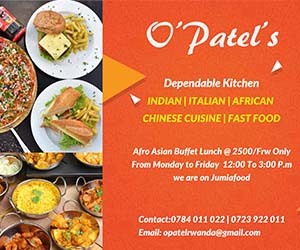 With all the new developments happening in Kigali, life is getting more and more exciting. Being a mother may be an eventful and ever-changing journey full of challenges and surprises, but Waka fitness, Kimihurura is providing an easier way for mothers to adjust to the changes while creating a bond. 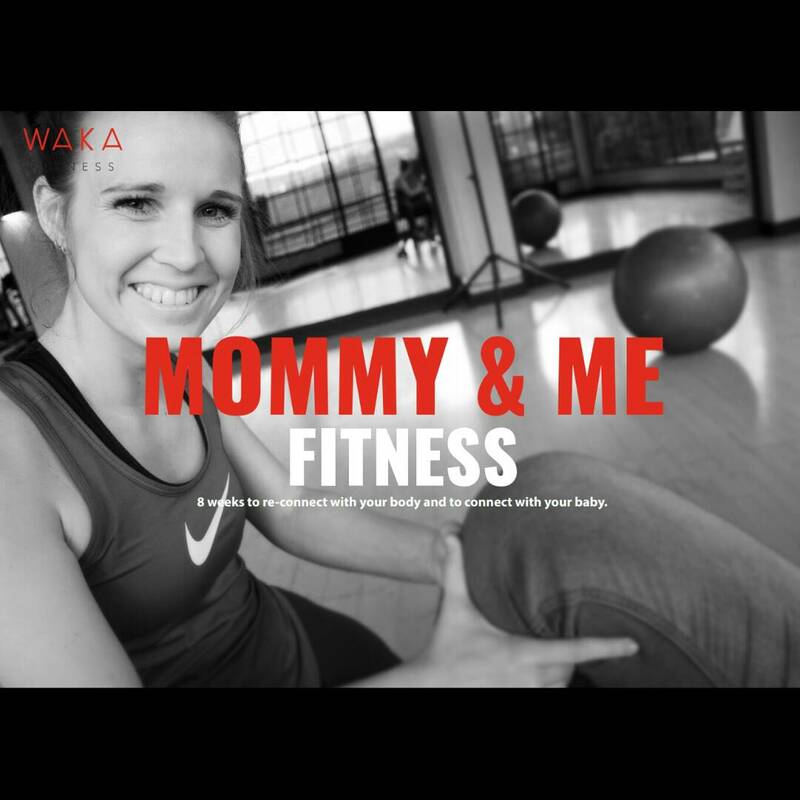 Waka Fitness has started a 10-weeks training program- Mommy and Me, which will focus on a healthy weight loss, general toning, mother-to-baby interaction, practice your baby’s motor skills and create a social support community. Mette Sventsen, the certified nutritionist, physiotherapist who will be training the program believes that the mother and child bond created during the first years will greatly influence the way a child behaves in social and emotional settings in later years. “As a mother and the primary caregiver in your child’s earliest days, weeks and months, you are your child’s first link of emotional bonding and attachment. Your baby will learn his first emotions in relation to you,” said Sventsen. The program will be for parents with children between the age of two months and twelve months. The way a mother bonds with her baby in the earliest months and years will leave a deep impact on her child’s overall wellbeing and development,” said Sventsen. Moreover, the program will also include; nutritional guidance and education, toning of your stomach and strengthening of your pelvic region- improving your exibility, practice your baby’s motor skills and senses. The trainings will be customized to accommodate the needs of both the mother and the baby. In the 10 sessions, the mothers will receive an individually tailor made program which contains diet plans, personal training program and physiotherapy. With a well-experienced trainer, the numbers will be calculated (weight, height, body fat as well as optimal ratios of protein, fat and carbohydrates) that will assist in creating realistic goals and make a diet plan that will help in achieving the required goals. The program will run every Wednesday and Saturday from 1.00pm to 2.00 pm at Rwf100, 000 for the 10 sessions.